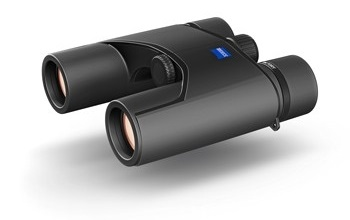 Zeiss Victory Pocket 8x25 Compact Binoculars. 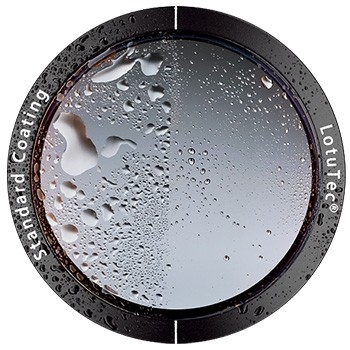 Whether you are strolling in the park or on a long walking tour, you can always enjoy birdwatching and observing the natural world. 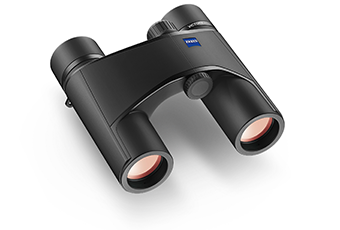 With this featherweight giant in pocket-sized format, the Victory Pocket offers you high-performance binoculars from ZEISS for virtually all observation situations. 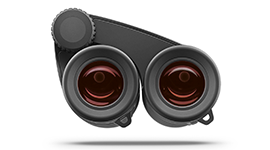 Thanks to their lightweight and compact format these binoculars even fit in a small jacket pocket, and are so light that you will hardly know they are there. 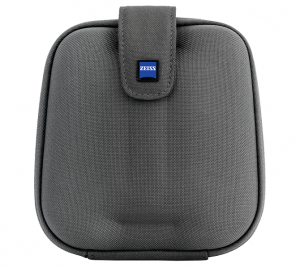 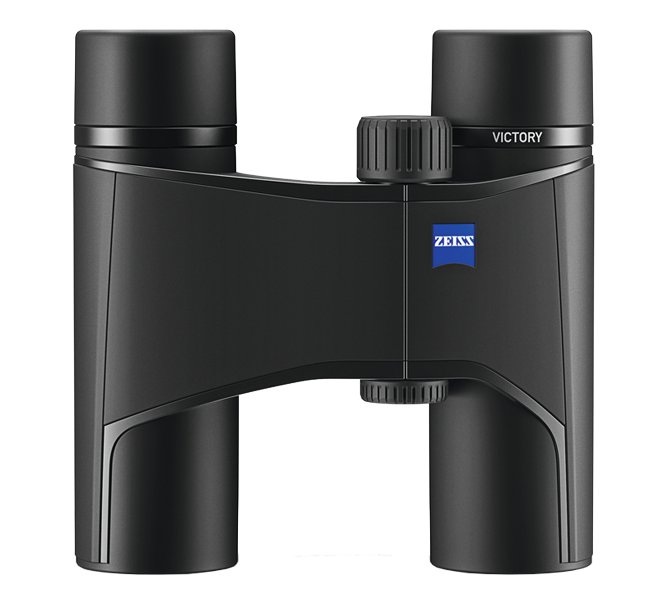 The Zeiss Victory 8x25 Binoculars are supplied with a carrying strap, hard shell carrying case and optical cleaning cloth.